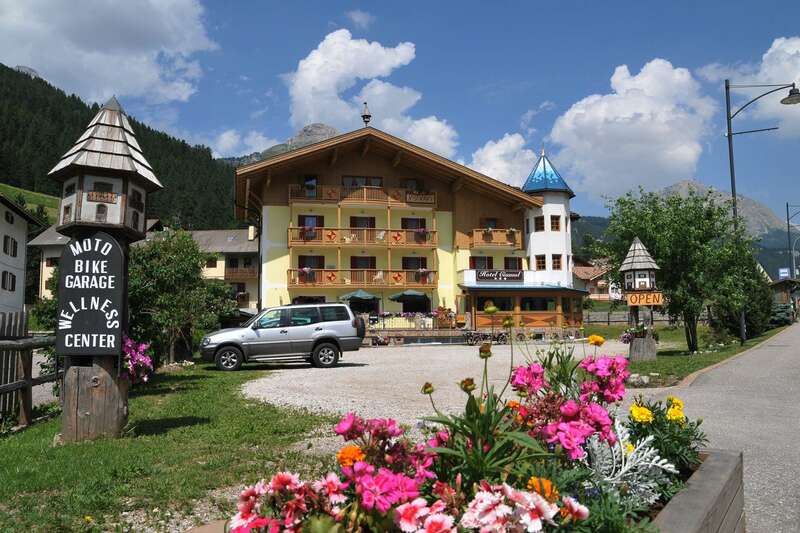 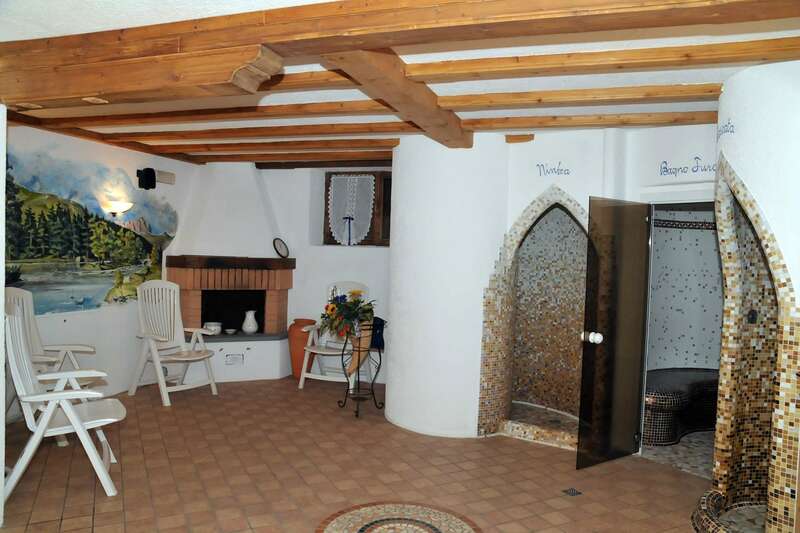 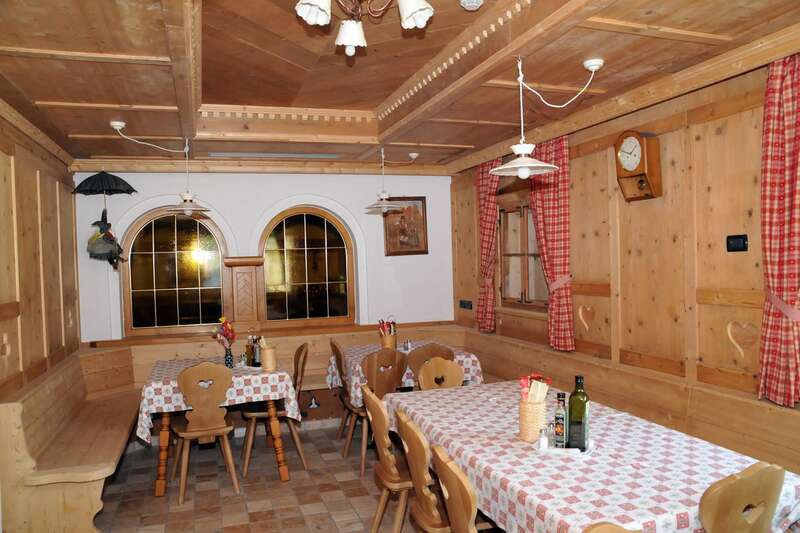 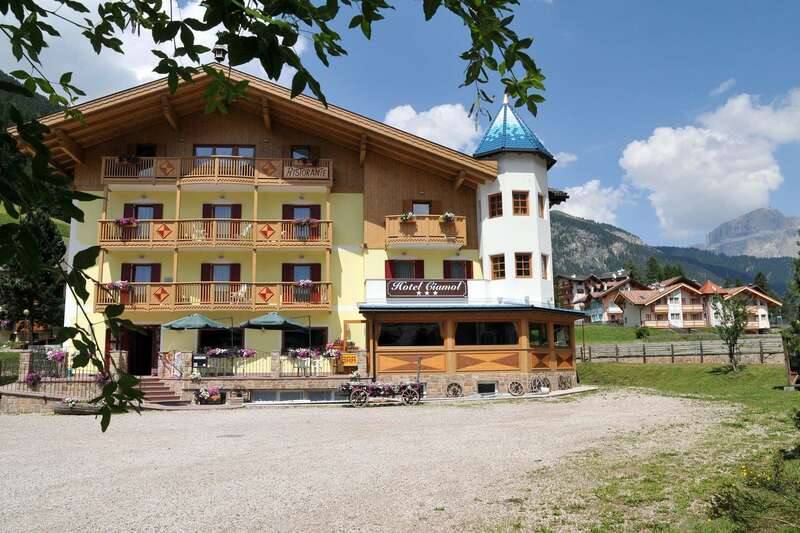 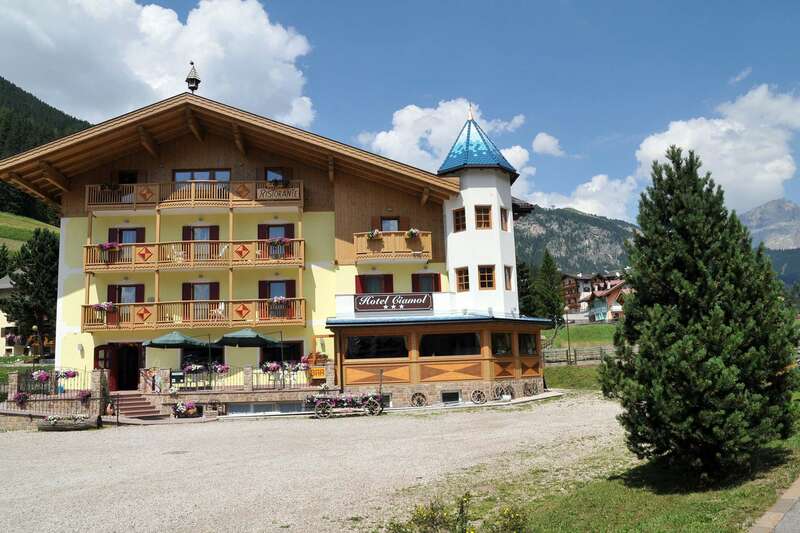 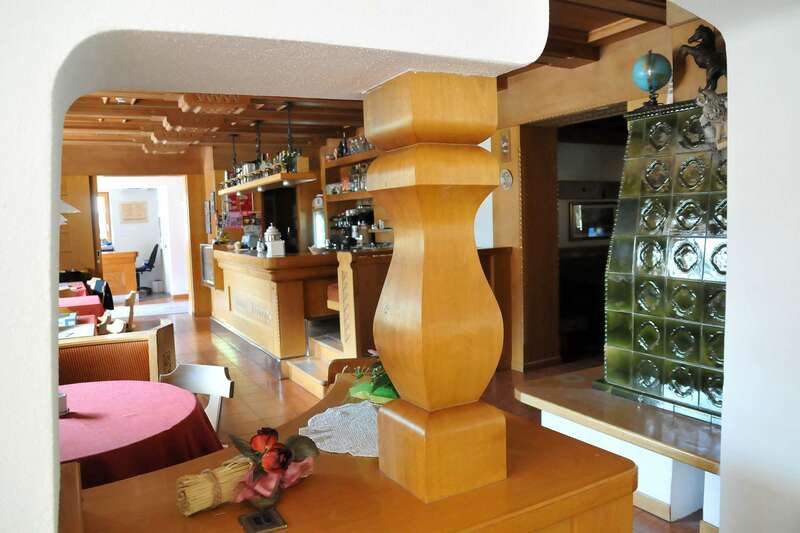 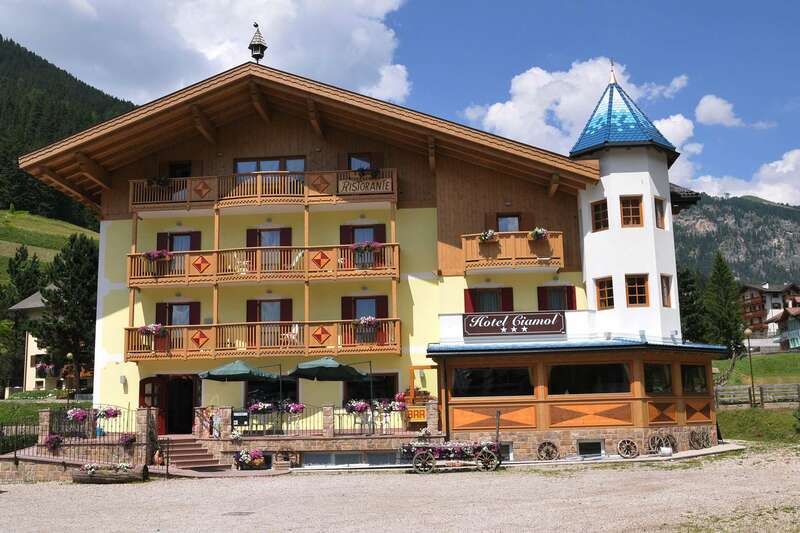 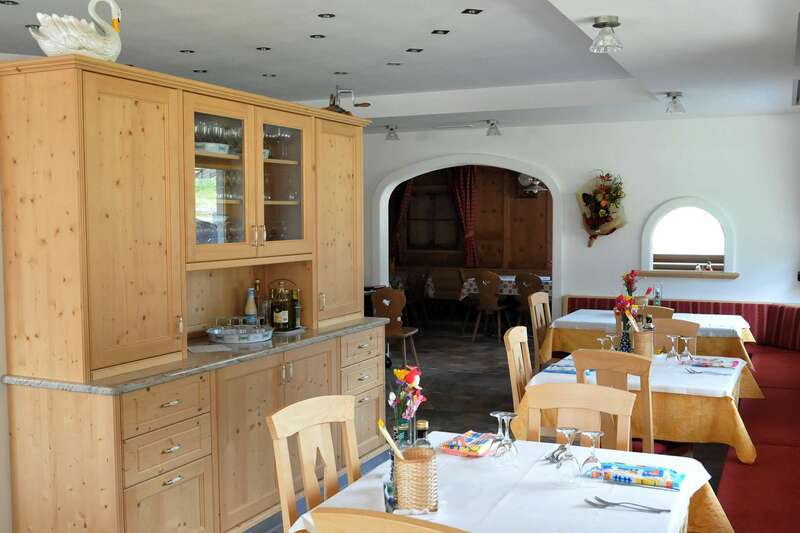 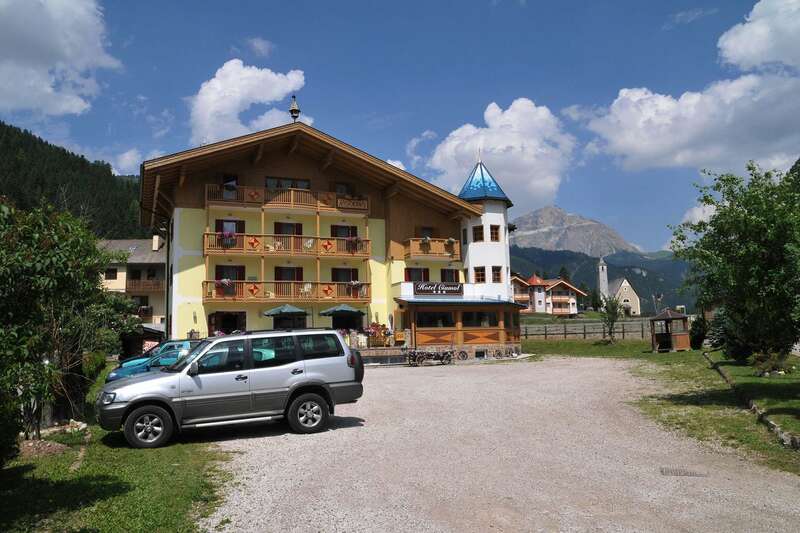 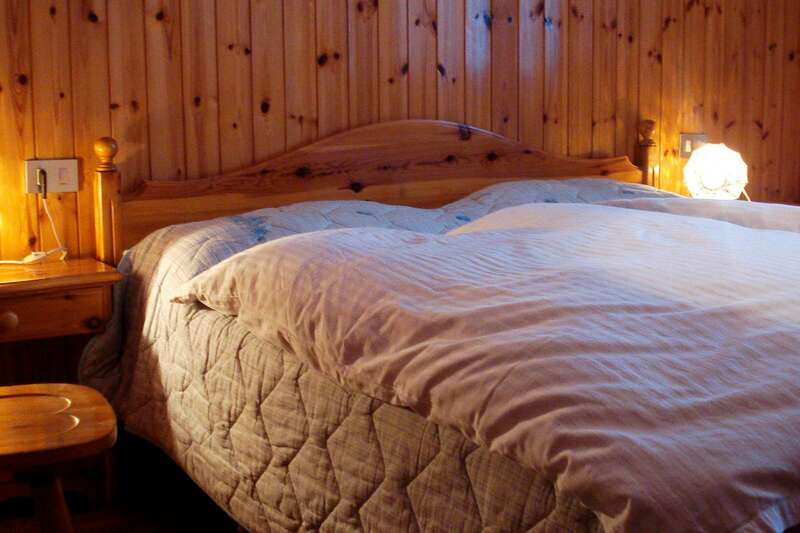 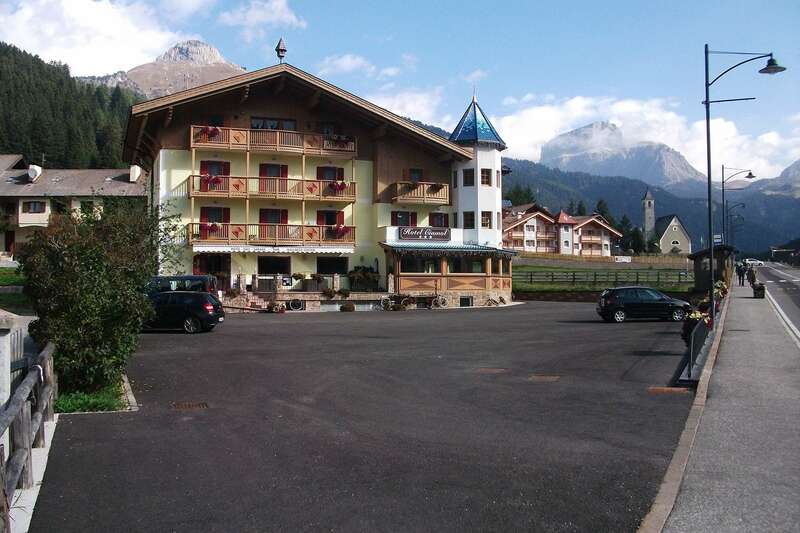 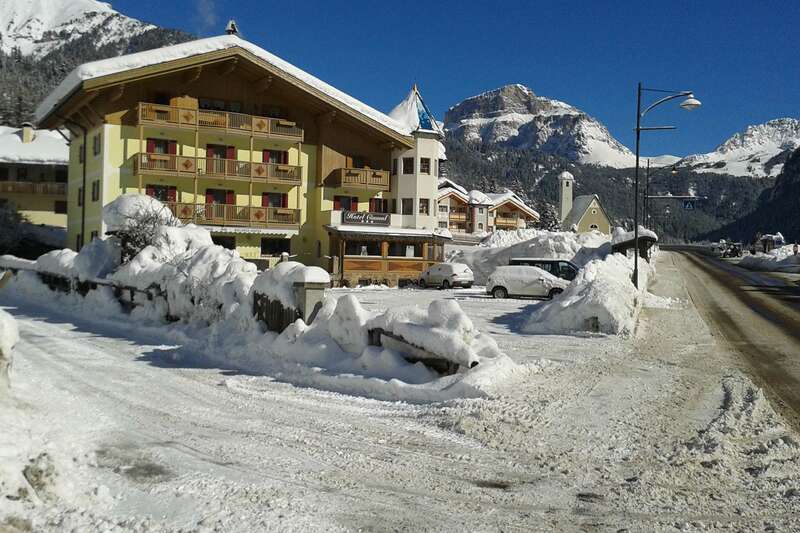 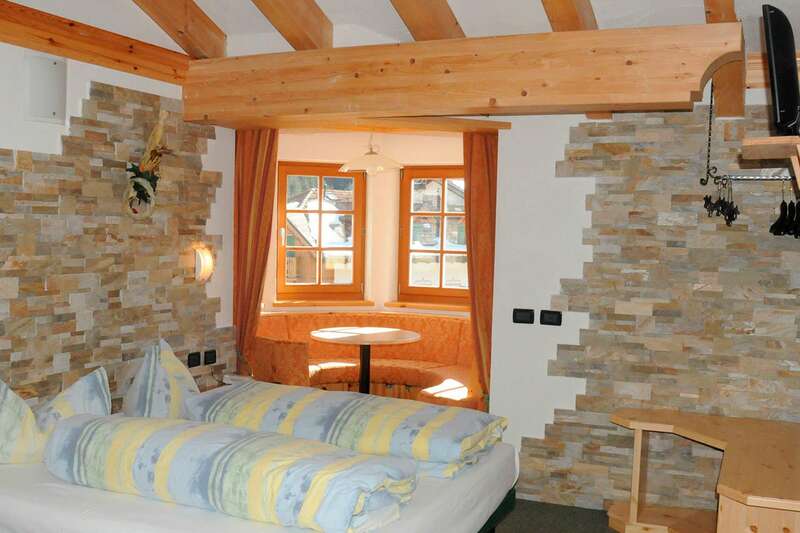 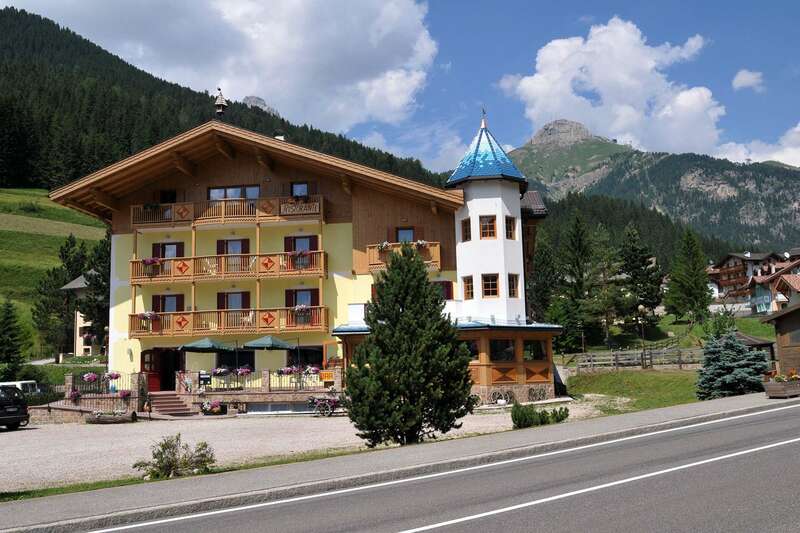 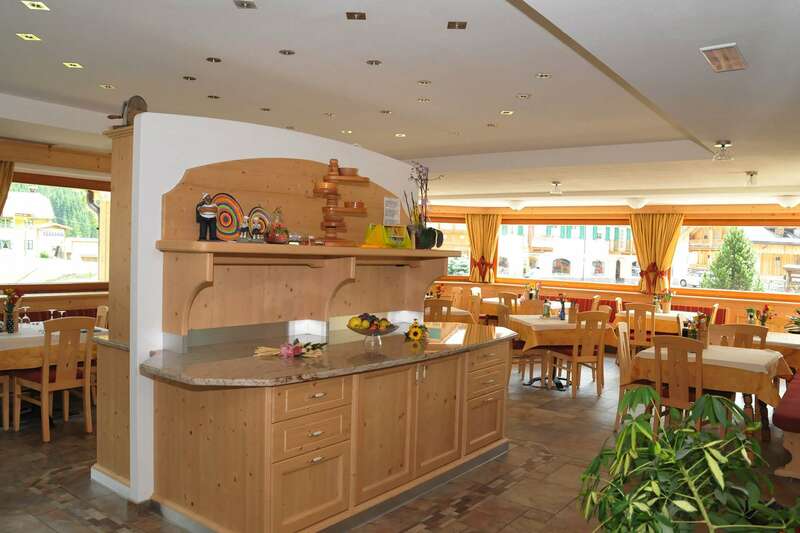 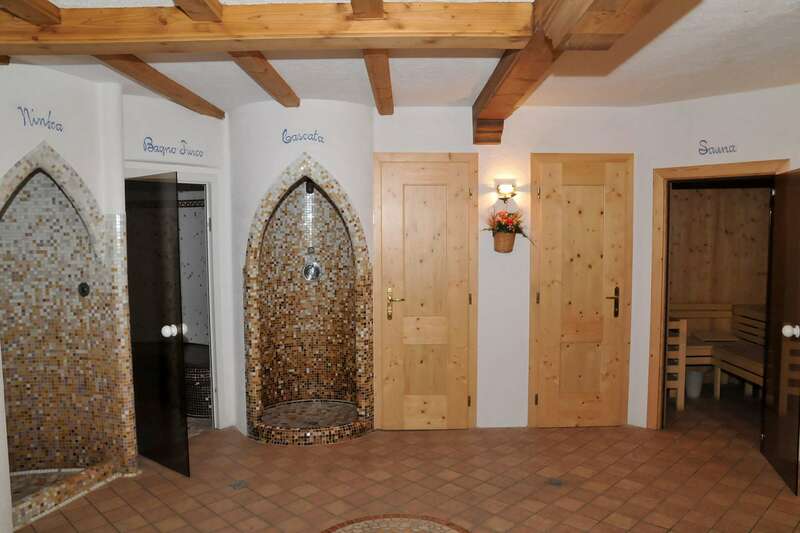 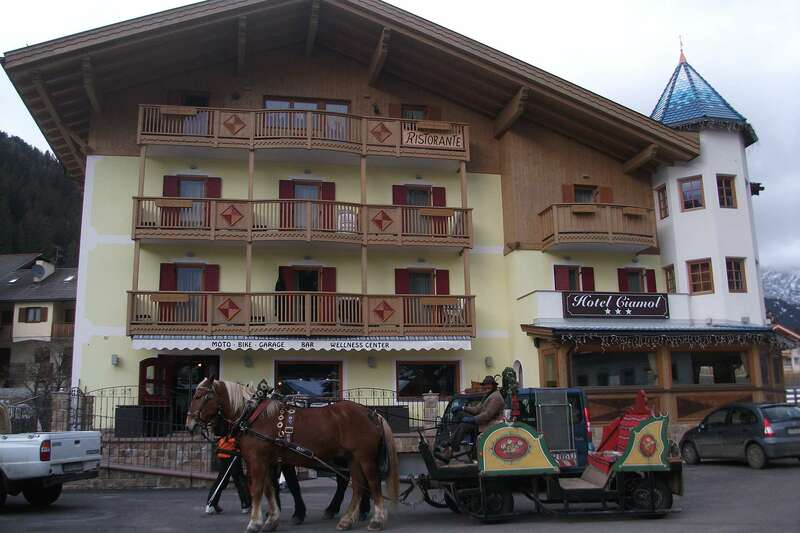 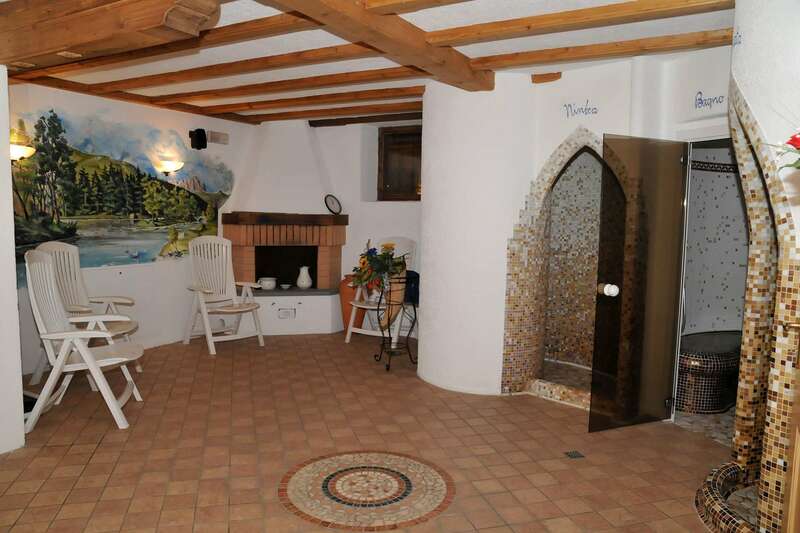 In Hotel Ciamol, the rooms are in a traditional alpine style and the balcony offers views of the nearby mountains. 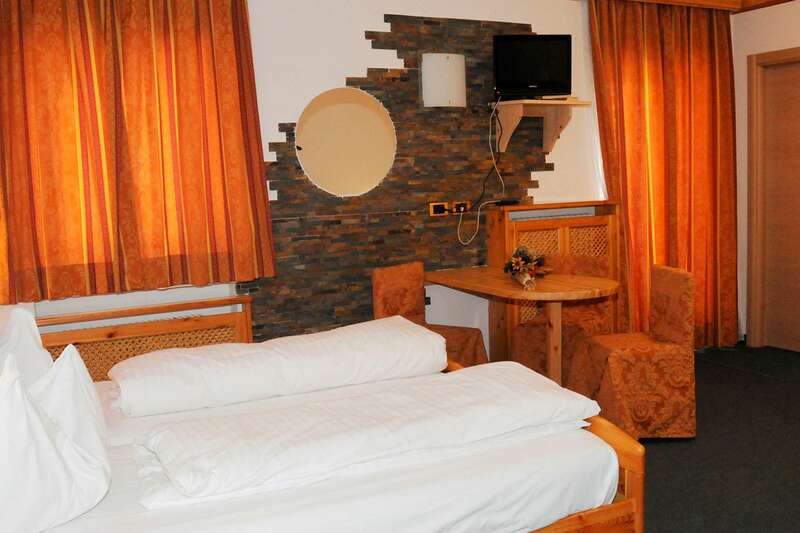 During a stay, guests can expect a satellite TV, carpeted floors, and a bathroom with either bath or shower facilities. 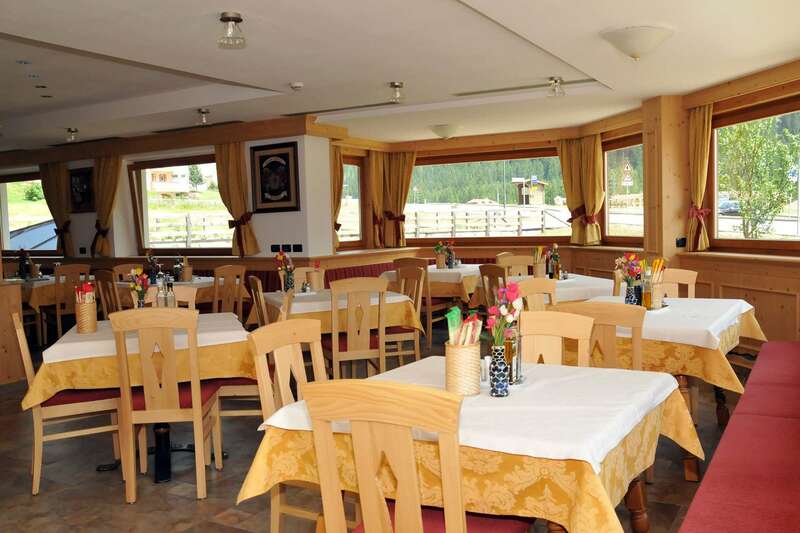 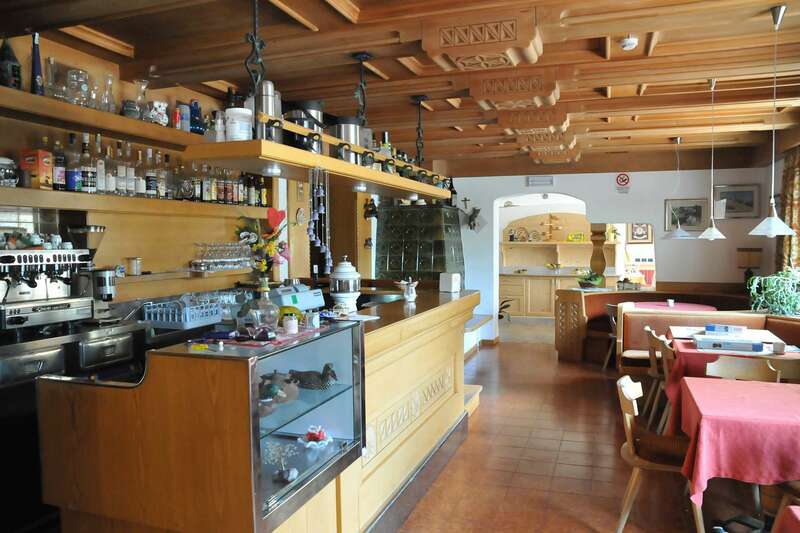 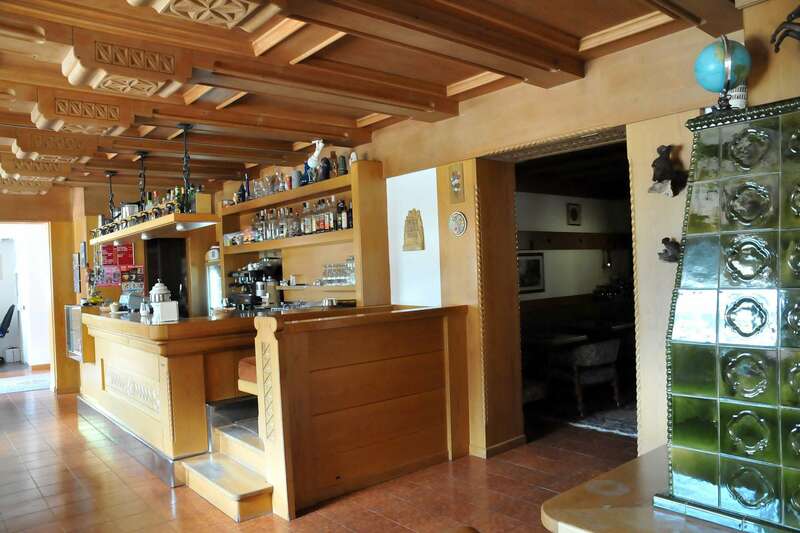 Run by a family, Hotel Ciamol also features free WiFi, a restaurant, bar, and an enjoyable terrace. 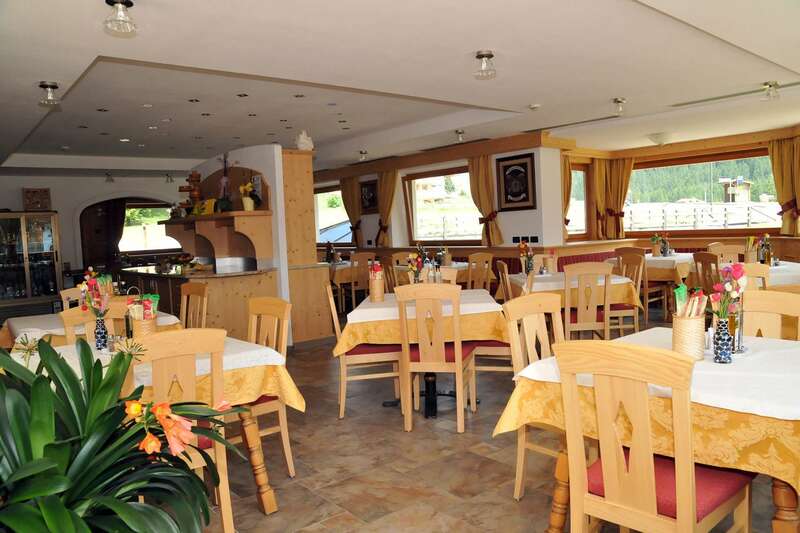 Every day, the restaurant will open for dinner which is a superb amenity to have on days where you don’t feel like going far. 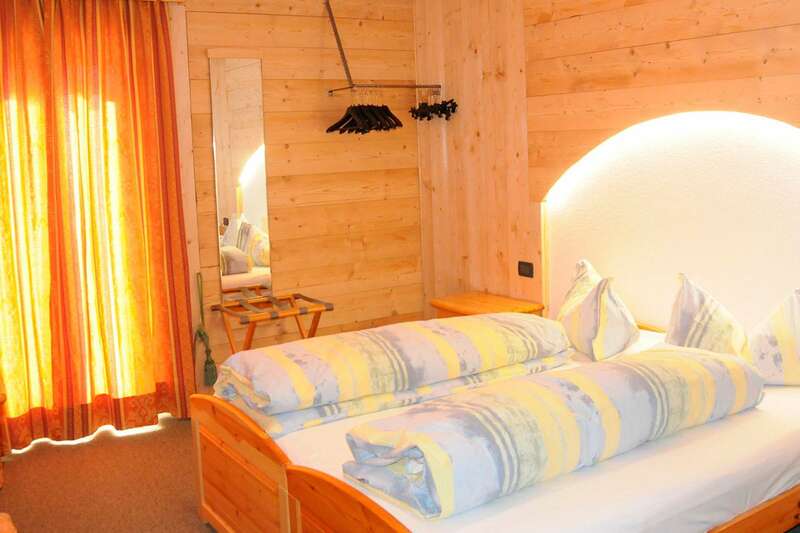 After hitting the slopes, guests can also unwind in the hotel hot tub, sauna, or gym (if you feel as though even more exercise is required). 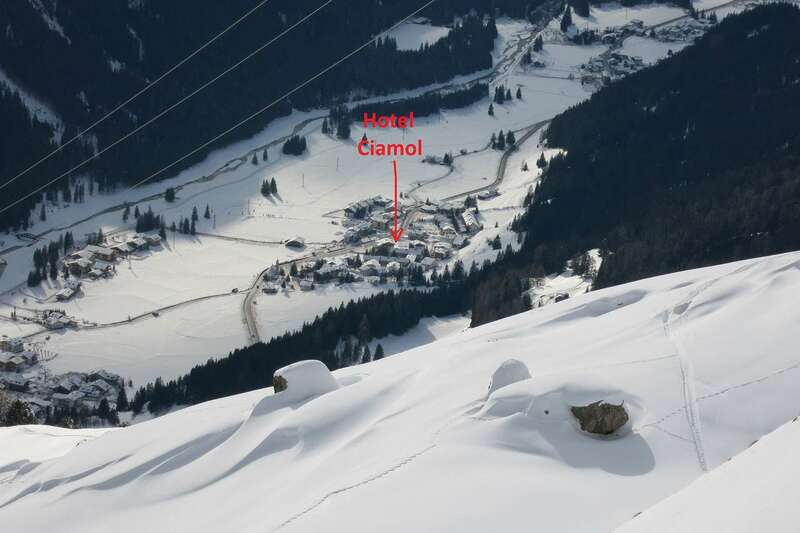 In terms of location, it’s just over a kilometre away the slopes of Col Rodella plus you have various amenities right where you need them.